Hair fall is one of the common problems among people which may even lead to baldness sometimes if not treated properly . A variety of hair problems can be noticed among both the genders like dandruff, hair fall and premature graying of hairs. The root cause of hair problems is both physiological and physical in nature. Stress is one major cause of hair fall and graying. Often hormonal imbalance cause hair fall. Germ infection can also be equally responsible. Excessive use of shampoos, soaps and dyes also cause significant effects. ZYX herbal Hair Cream is a totally herbal product, one of the best of its kind, developed by noted Ayurveda expert Dr. Jaikaran. Nothing can be as good as Ayurveda as it is traditionally trusted. The same can be applied in hair fall treatment. For hair related treatment, natural hair loss Control methods have been mostly successful. 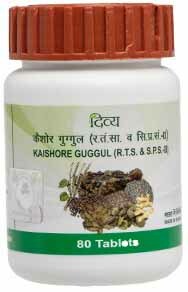 It can solve a multiple hair disorders as it is a superb combination of various herbs which can produce excellent effect to control hair fall and dandruff it is processed under modern technological environment. This hair cream can make hair stronger both internally and externally, internally it strengthens the root, as the root gets stronger there will be no frequent hair fall. Additionally it will make possible the growth of new hair and your hair will look all healthy and shining. 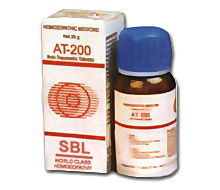 So it is a complete hair loss solution and acts as a hair tonic that your hair needs as they get older. As a person grows older, so are his hair. 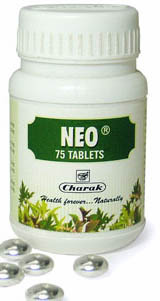 The herbs provide the nourishment to the hair by increasing the blood circulation to the hair root. ZYX hair cream prevents basically 3 types of hair disorder- dandruff, rapid hair fall and premature graying of hair. 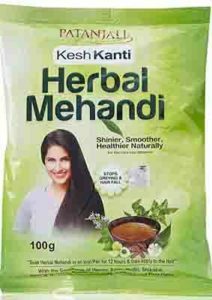 It contains 9 different types of herbs which go deep into the roots and protects hair as it contains such powerful herbs like Anwla, Jatamansi, Naleeni, Shikakai, Bhringraj, Mehndi, Gambhari, Satpudina, Neem which are prescribed in Ayurveda as hair loss control properties. 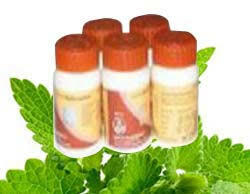 If you have dead and dry hairs, the herb will help them to reborn and grow stronger. It treats dandruff and oily hairs. It can destroy blood sucking hair insects or lice. It is useful for other conditions like split ends and dry scalp and thinning of hair. It can equally check baldness among males. Squeeze it out and gently massage all over the hair, use your finger tip to ensure that it can reach the roots. Nothing to be followed as a precautionary measure, as it is 100% chemical free. 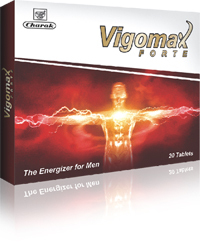 It offers a total hair loss solution which is entirely safe. You can apply it every day. It has been carefully produced after 7 years of extensive research which will be best suited to any type of hair condition. 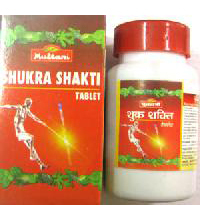 It is better if you apply it every night before going to sleep. If you apply at night, leave it for the whole night and wash in the morning. Else you can apply it in the morning also. One benefit is that ZYX has no sticky content, so it can be washed out with simple water, no need to use a shampoo. For faster results, use it twice daily and get that extra shine in your hair.